Focus on cooking fundamentals in this 90-minute cooking class. 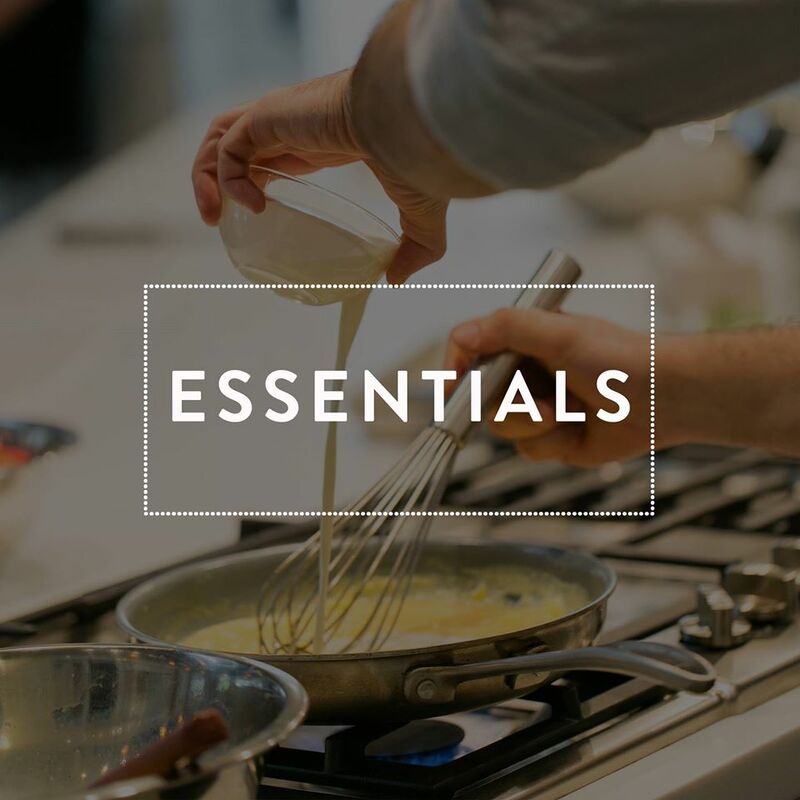 You will be guided through the essentials by Chef Jonathan Kallini, the Chef de Cuisine of Bacchanalia, a James Beard Award winning restaurant in Atlanta. Learn classic techniques for everything from roasting and vinaigrettes to baking and beyond. Each participant will take home a menu with recipes from the class. This week’s class will focus on baking, from quick breads to tarts.